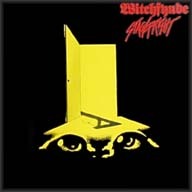 Witchfynde is a band that was one of the forerunners of the New Wave Of British Heavy Metal. 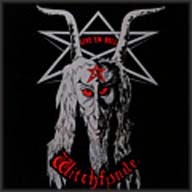 Witchfynde was formed in Nottinghamshire, England in late 1979 by vocalist Steve Bridges, lead guitarist Montalo, bassist Andro Coulton, and drummer Gra Scoresby. 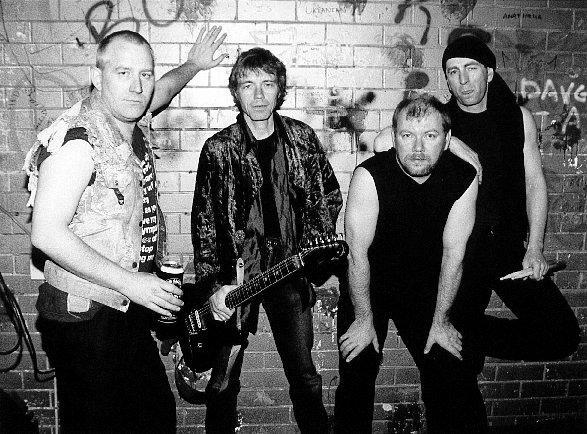 The band released their first single, "Give 'Em Hell" in 1979 and released its first full-length album, also entitled Give 'Em Hell, on Rondolet Records in 1980. A major attribute to success may have originated with the frequent air play on the Friday Night Rock Show, hosted by Tommy Vance on BBC Radio 1. The band gained some exposure by touring the United Kingdom with Def Leppard in the summer of 1980. The band's sound incorporated a mix of influences, such as progressive and hard rock, with various aspects of the heavy metal sound as well as exaggerated use of satanic imagery.